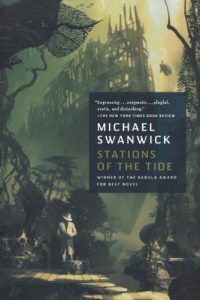 Michael Swanwick has received the Nebula, Theodore Sturgeon, World Fantasy and Hugo Awards, and has the pleasant distinction of having been nominated for and lost more of these same awards than any other writer. He has written ten novels, over a hundred and fifty short stories, and countless works of flash fiction. 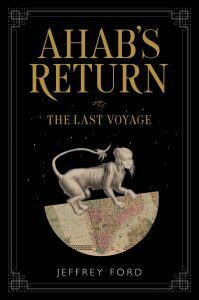 His latest novel The Iron Dragon’s Mother, will be published by Tor Books in 2019.